Scarborough is a full service location. Rate and review Milton CAT in Scarborough, ME in Scarborough, ME, United States! 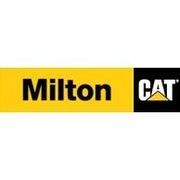 Share your experiences at Milton CAT in Scarborough, ME with your friends or discover more Building Supplies in Scarborough, ME, United States.